Do you like the sound of snow crackling under your feet? Cover this section's itineraries and discover the secrets of our winter landscapes. Stunning natural beauty! Descend trails of fresh snow at top speed, feeling that adrenaline rush... 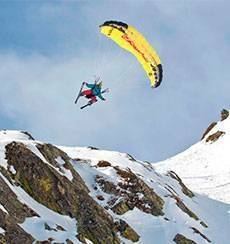 Choose your descent route and set yourself free in Andorra! If apart from skiing you love the mountains, choose a route for a wonderful experience with whoever you like, out in the great outdoors. Try it! 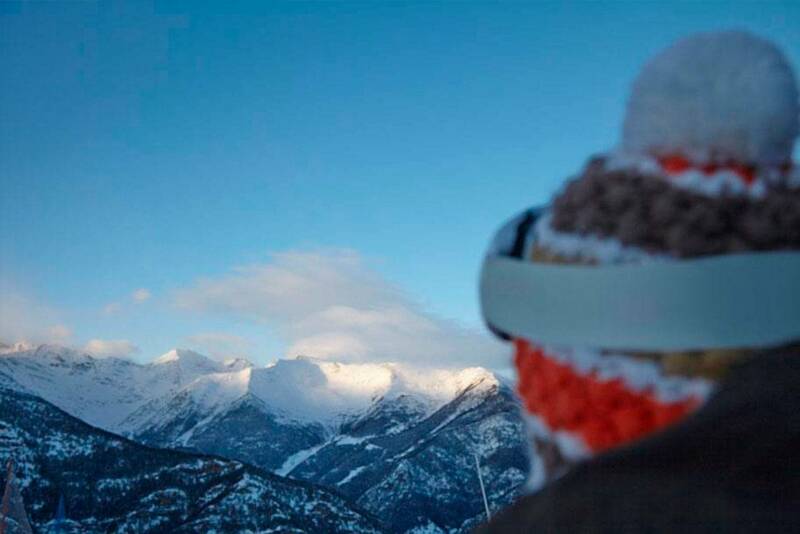 Choose your mountain route and don't miss the snow-covered landscapes this winter. Put on your mountain skis and travel down landscapes the likes of which you've never seen. If you would prefer company on any of your adventures, don’t think twice about contacting a professional mountain guide. Discover a wealth of outdoor routes, with offline maps and detailed GPS tracking. Plan your mountain activities now! 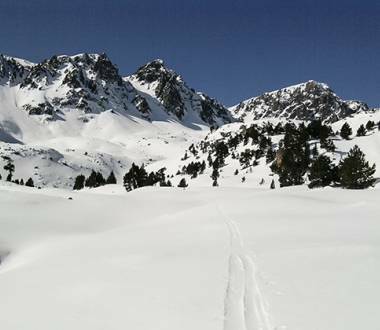 EXCURSIONS IN ANDORRA IN WINTER, LOTS TO DISCOVER! Don't let the snow hold you back Here we show you excursions in Andorra during the winter season: freeride, canyoning, cross-country skiing, etc. 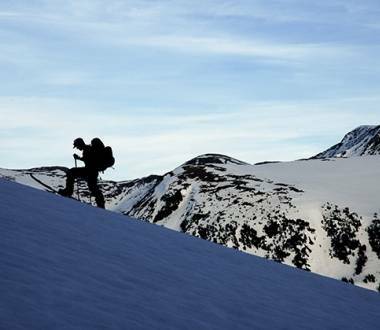 Making an excursion across snow-covered terrain requires good equipment and suitable knowledge of the area. 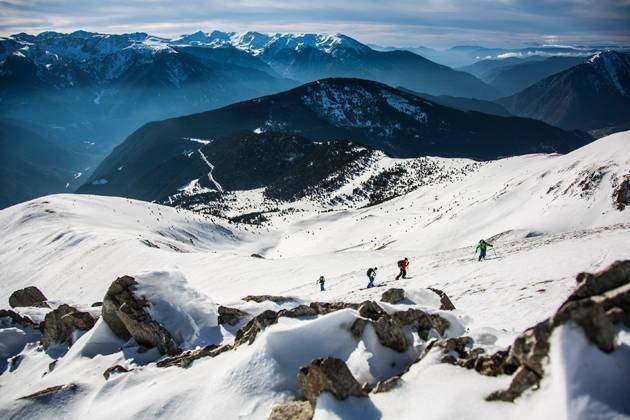 The snow doesn't have to hold you back; on the contrary, in winter you will find a wide variety of routes in Andorra, to take according to the different sporting disciplines: freeride, cross-country skiing, canyoning, etc. On this page we will show you the most interesting excursions around our country, while always accompanied by a white blanket of snow. Get equipped and discover the magic of this special season! A good way to get started is with courses and guided routes in Naturlandia. 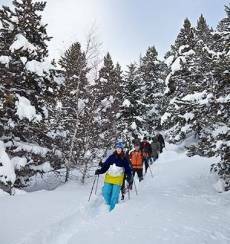 This eco-adventure park has the only Nordic ski resort in the Principality, and the school's instructors organise courses and outings for all levels. 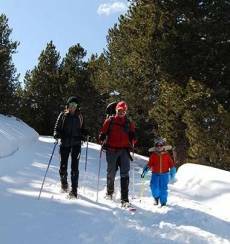 Equipped with skis or snowshoes, they will guide you through simple and totally safe circuits, as well as providing interesting explanations about the trail. If you want to surpass the limits of a closed circuit and get lost in unbridled nature, you can take different kinds of excursions in Andorra. 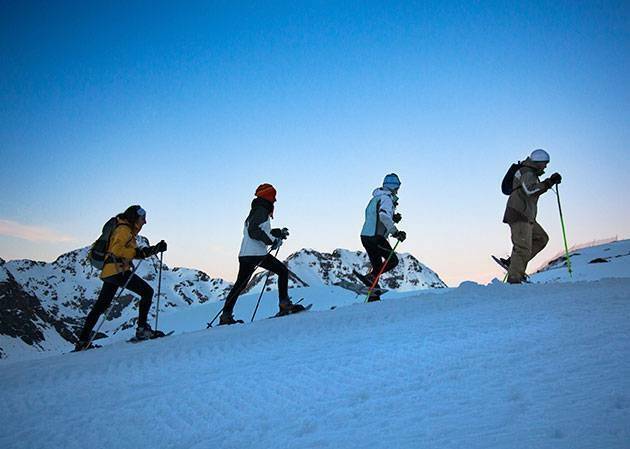 For example, cross-country or skimo, which is an increasingly popular trend. 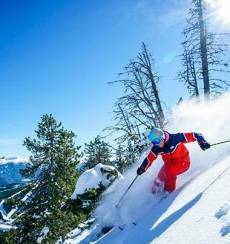 The two large ski resorts in the Principality, Grandvalira and Vallnord, both have itineraries prepared for this activity. These routes leave the ski slopes behind and cover virgin terrains in different sectors. They can be enjoyed independently or with a guide. As the circuit is signposted, you can measure your progress by timing yourself each time you do the route. 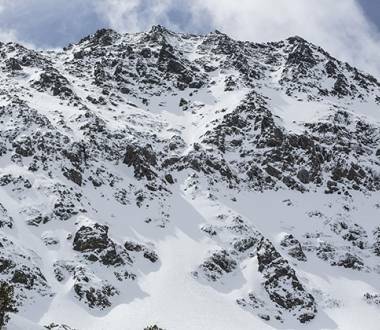 Freeride is a more extreme discipline, suitable for the more daring and experienced skiers. 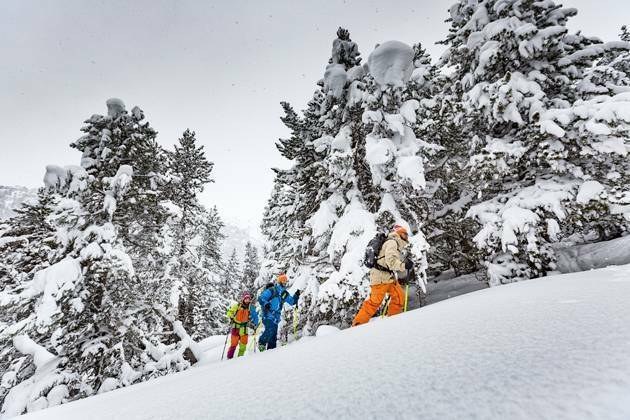 These routes are suggested itineraries, including departure, arrival and clearly defined points in between, although each skier carries them out freely, adapting to the conditions of the snow and the environment at that time. The routes in Andorra of this kind are quite varied such as Pic del Pla de l’Estany in Ordino, Pic Blanc d’Envalira in Encamp and Alt de Juclà in Canillo. Another extreme proposal for discovering the landscapes of Andorra from within is snow canyoning. This is a highly demanding discipline, which must be carried out in the company of experienced professionals. 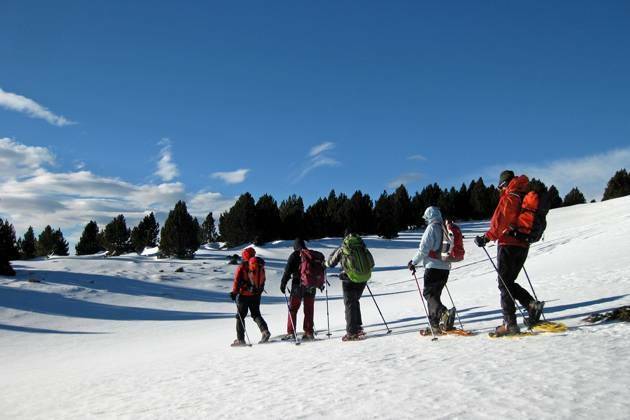 Grandvalira resort offers this service, to be carried out in the Grau Roig sector, which leads participants to descend a dry canyon with accumulated snow and ice, which adds more difficulty. 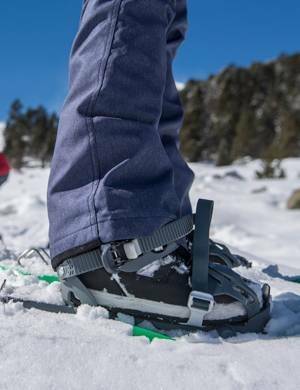 Both for carrying out snow canyoning, and freeride and cross-country skiing, you must take maximum safety measures and protection, as well as suitable technical means of support. 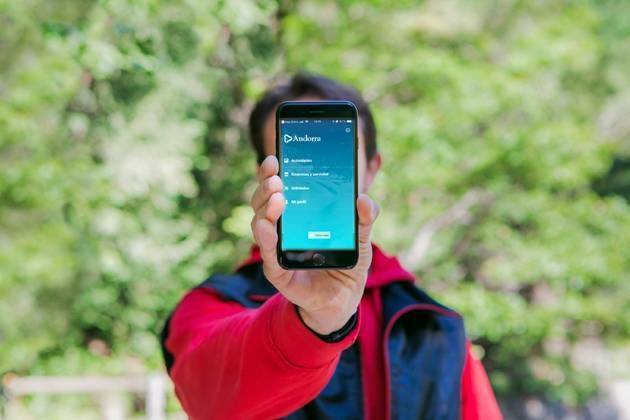 The Alpify app provides one of these options and is accessible to all users. 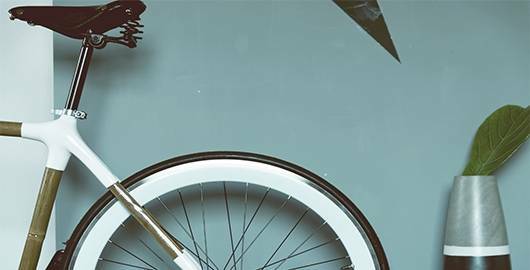 If you want to discover the routes in Andorra to reveal the country's culture and traditions, check out the itineraries suggested for Romanesque art, rural habitat or shopping. You can enjoy these at any time of year! 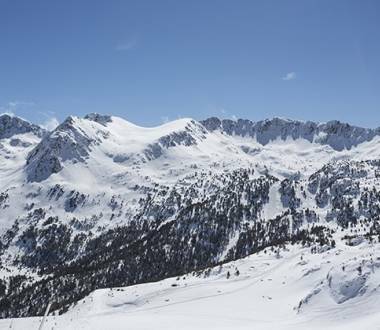 Discover the best excursions in Andorra in winter.